The biggest problem with project management tools is jumping back and forth between said tools and your email inbox. 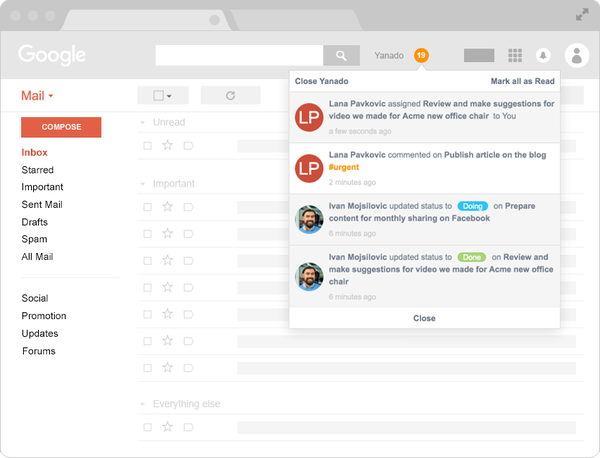 With all of your communication happening via email, wouldn’t it make sense to have a project management tool that lives directly in your Gmail? Well, now you do with Yanado. Creating a list is the first step in your productivity journey. 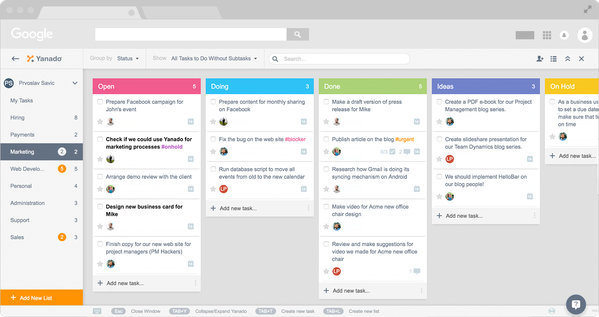 Lists will help you organize tasks, plans, and projects. Once your list is created (just click the “Add New List” button), you can add individual tasks. Individual tasks can be a business meeting, strategic plan, taco appointment, or anything that needs to get done. There is no limit to the amount of tasks you can add to each list. Any email can be turned into a task by using the Yanado dropdown menu. This is a terrific feature for things like customer support, sales pipeline, etc. You can also tag tasks by using hashtags in comments, task descriptions, tasks or list names. You’ll have two ways to view all of your productivity: list view or card view. Toggle between views with one click.Right now, we’ve got the Yanado Premium Plan in our store. Sumo-lings, you can get lifetime access to all of this for just $39! You can also add additional users at 50% off! 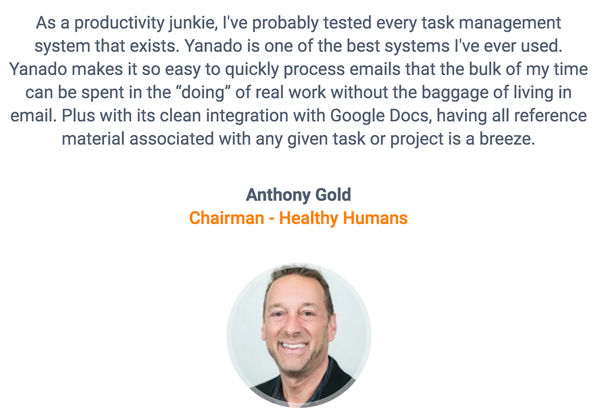 While Yanado helps you manage project progress and track guest users through notifications, you can also see performance with Yanado’s reports. And you can even export entire lists into CSVs for custom reporting. 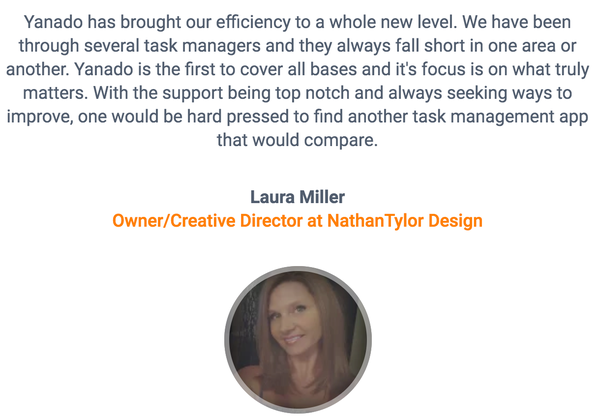 Unlike other tools that are forcing you to adjust your workflow to them, Yanado adjusts to you. Yanado just feels like it’s supposed to be in your Gmail. You’re desperately trying to be productive, which is why you have—or are looking for—a project and task management tool. Well, because Yanado lives in your Gmail, which is where you spend the majority of time anyway, it is your best option. Get lifetime access to Yanado for just $39. Start being more productive now!